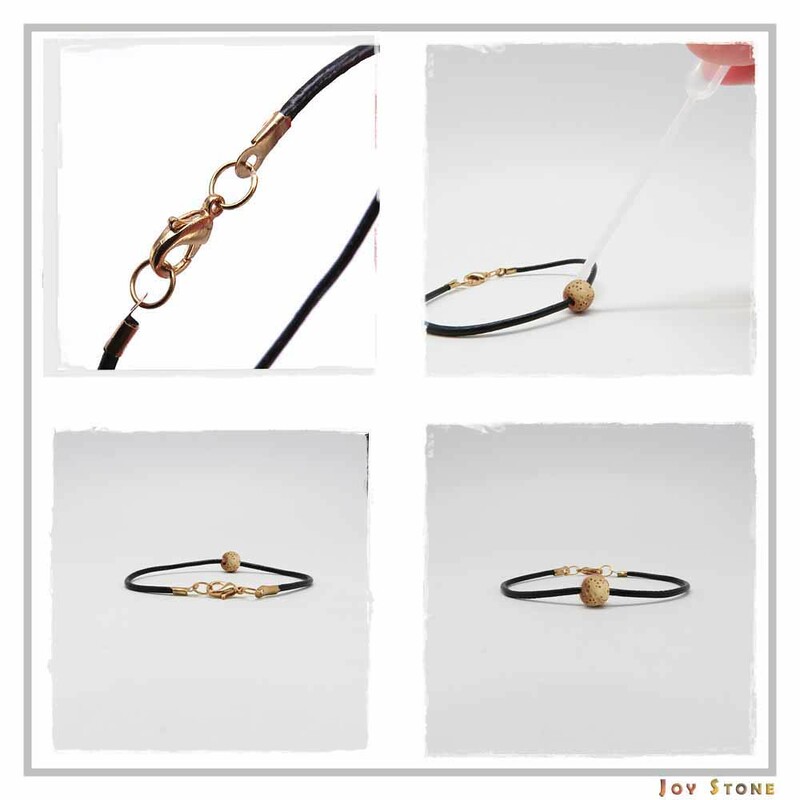 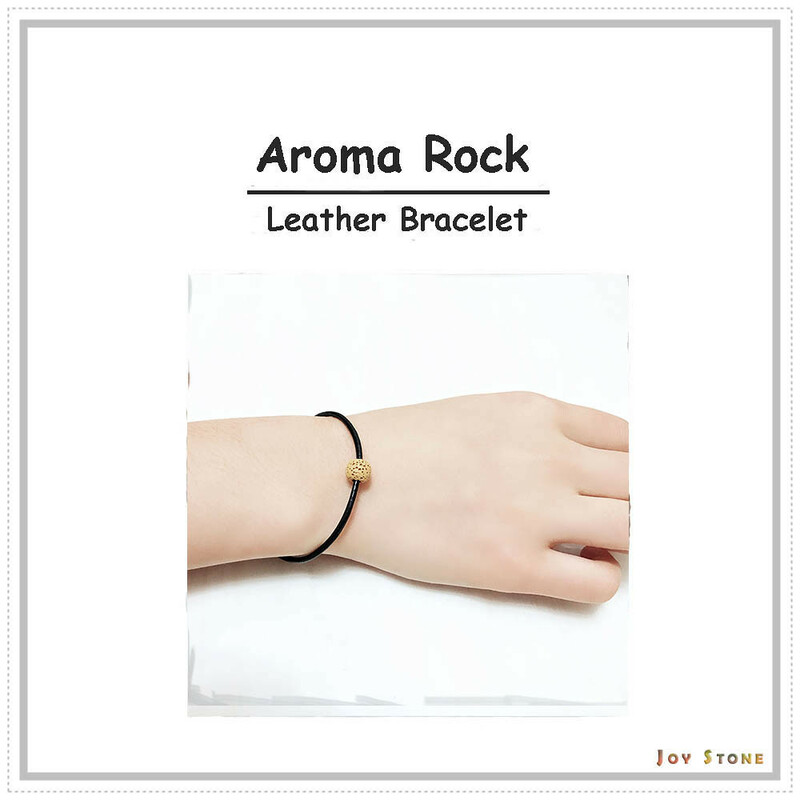 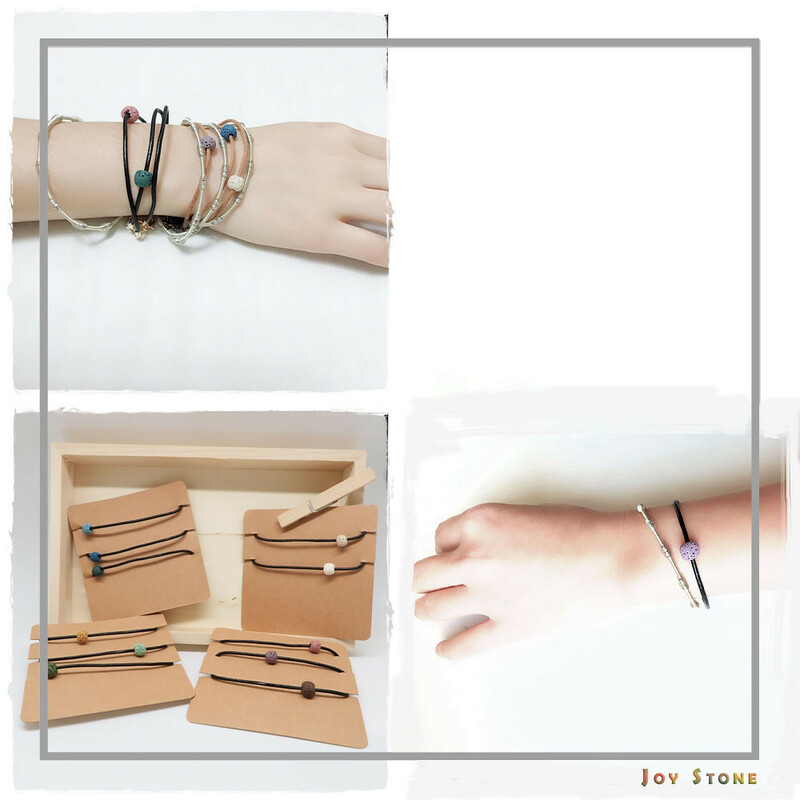 The thin Black Leather Cord Wristband Bracelet features 2mm wide leather cord with 8mm yellow aroma lava stone. 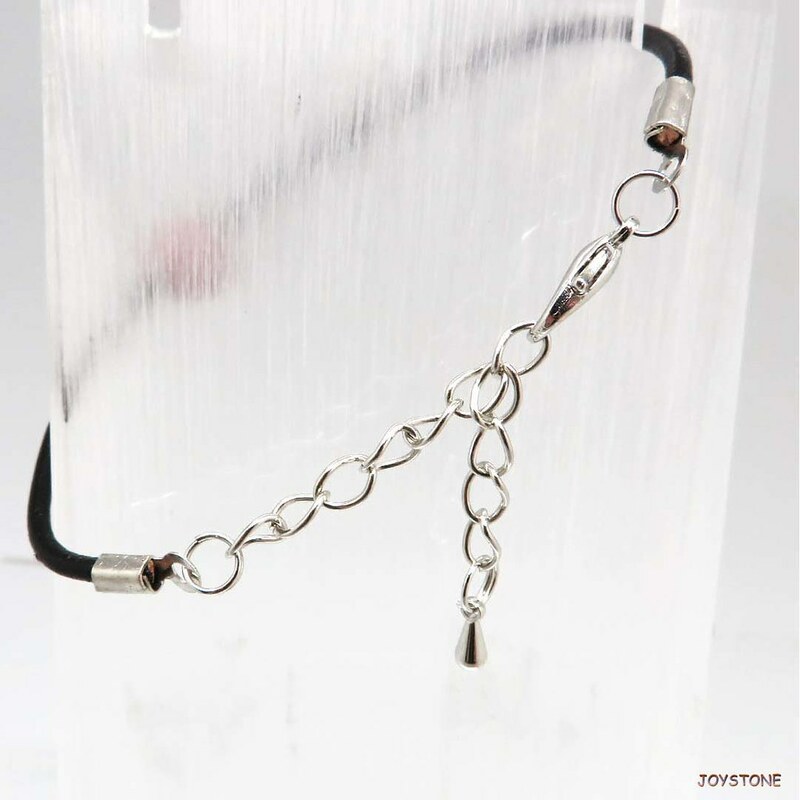 Size(±1cm) Maximum Wrist: maximum wrist size 14~18cm, with attached stainless steel extend chain approx. 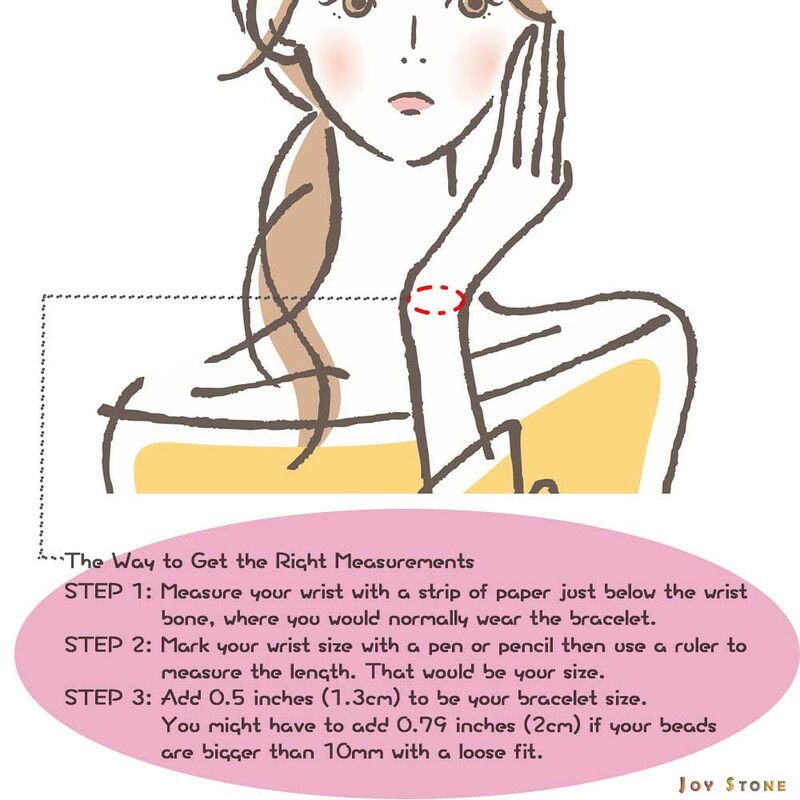 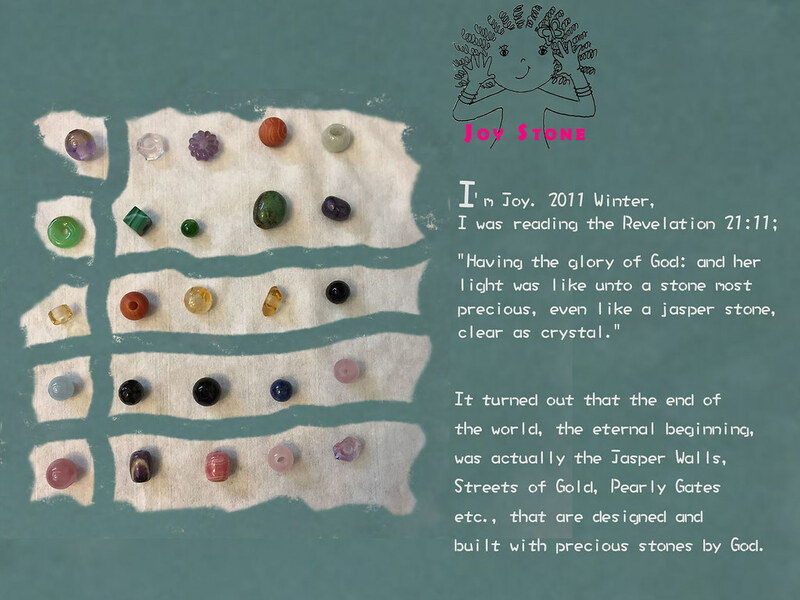 5cm.